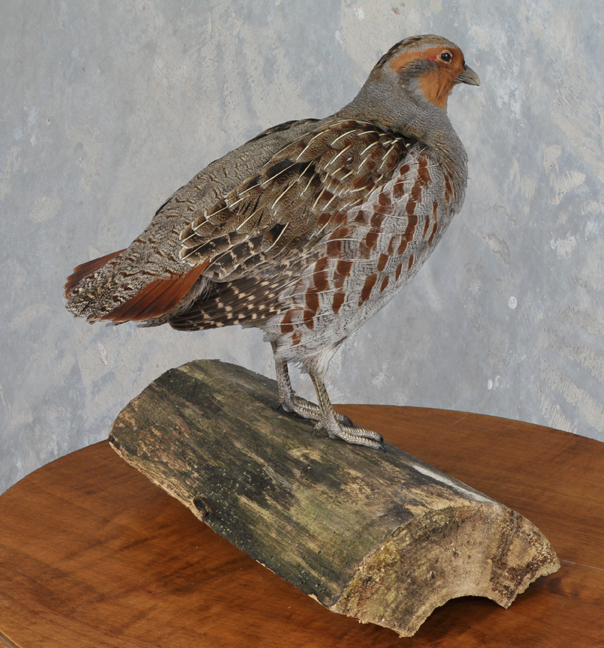 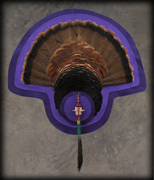 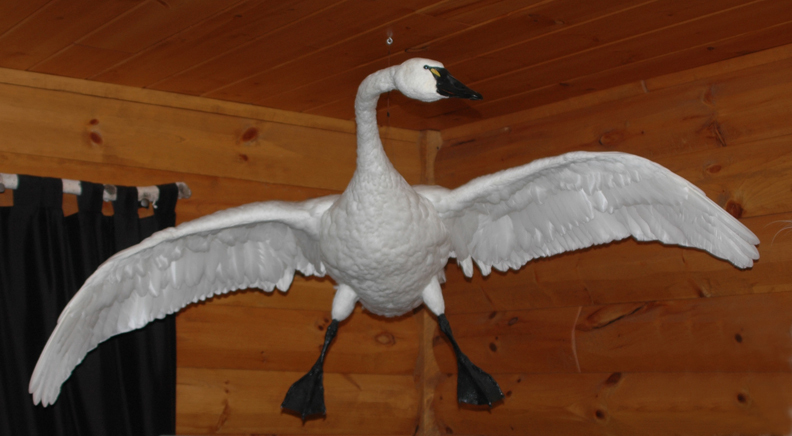 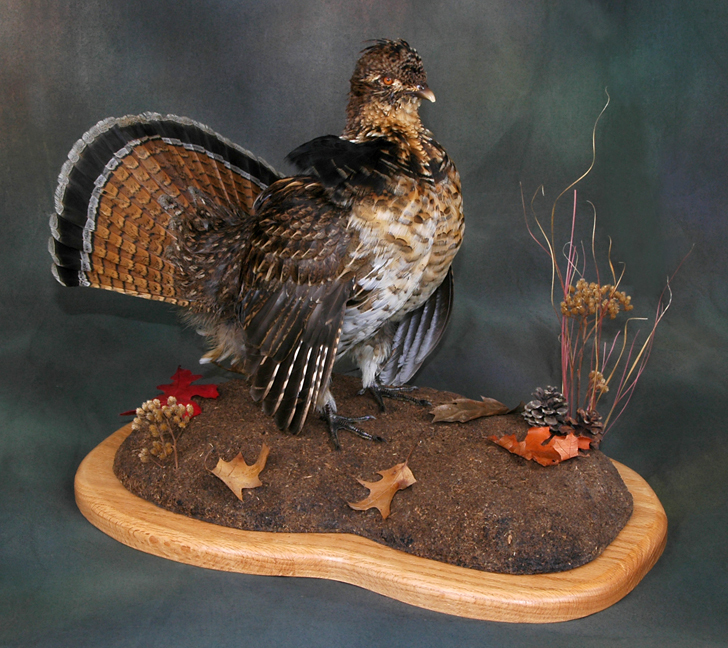 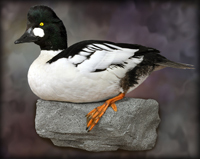 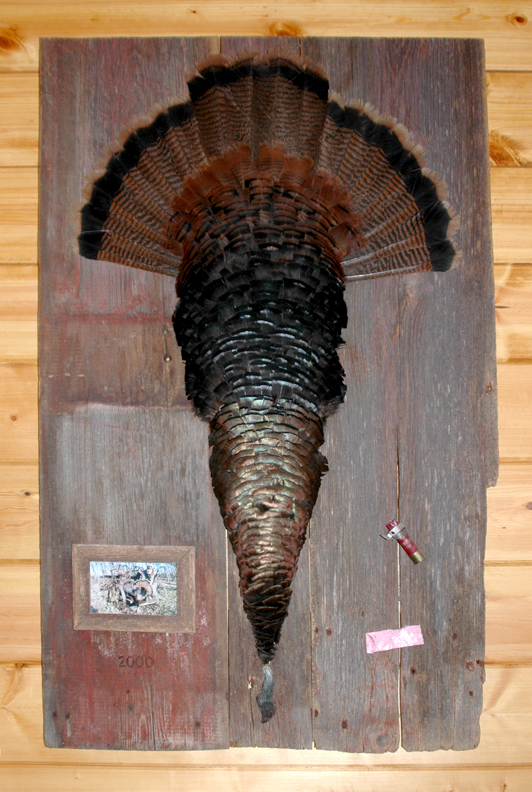 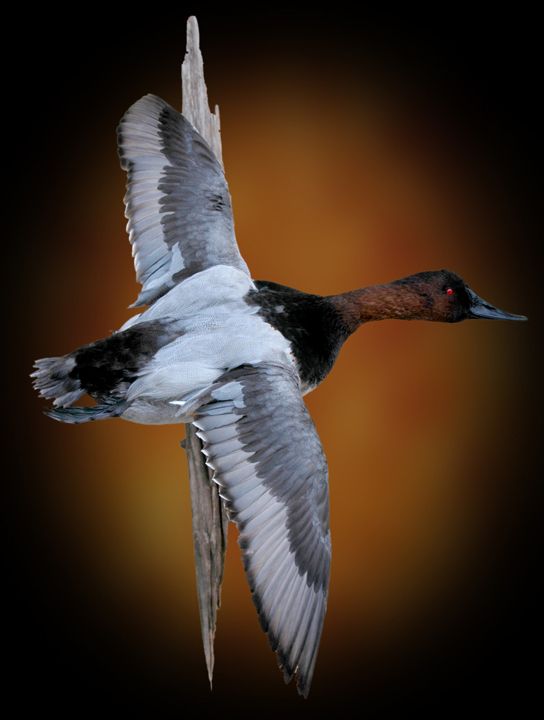 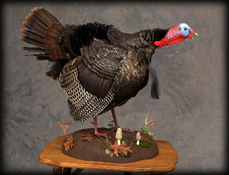 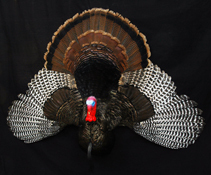 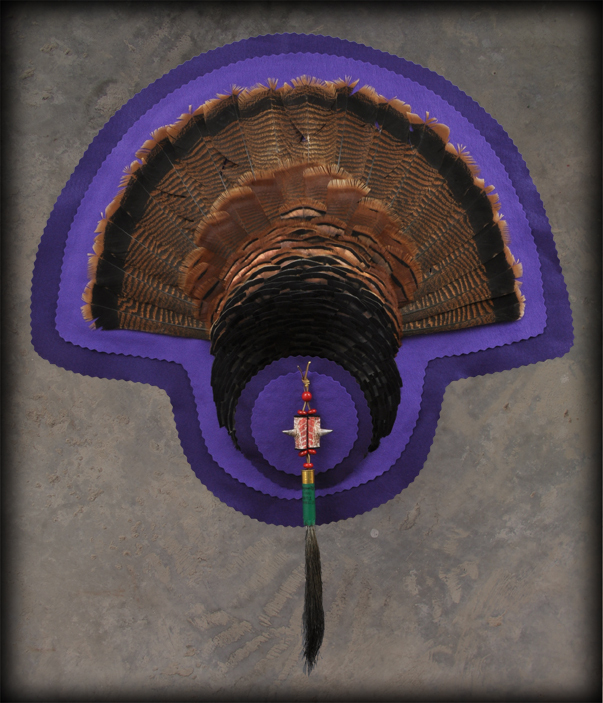 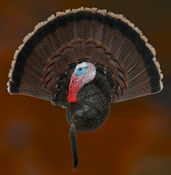 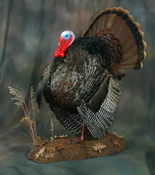 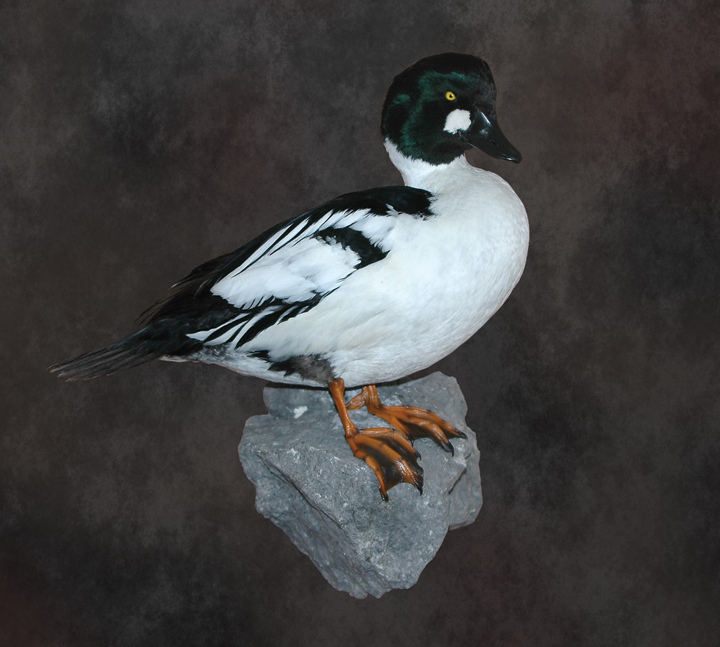 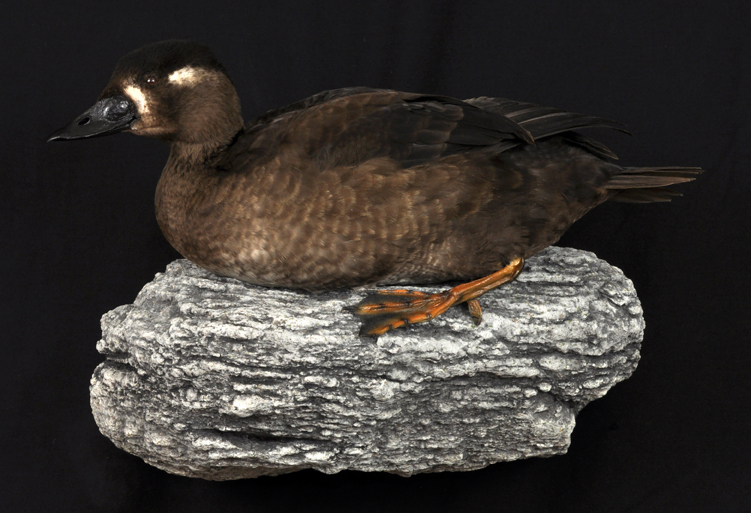 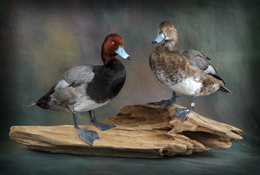 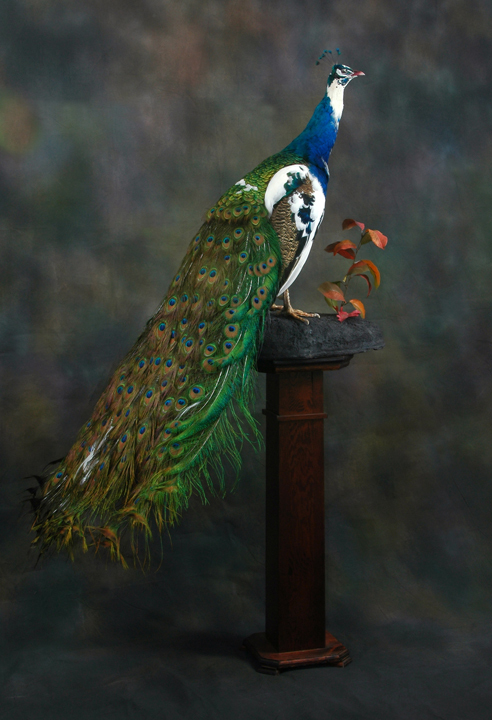 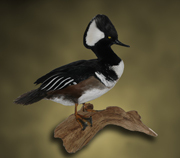 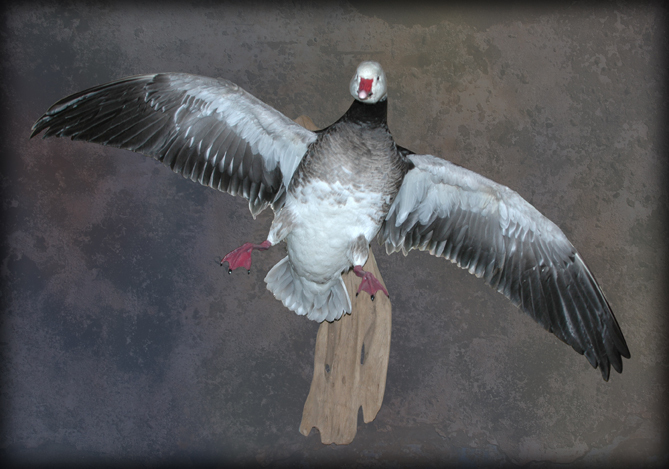 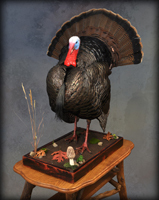 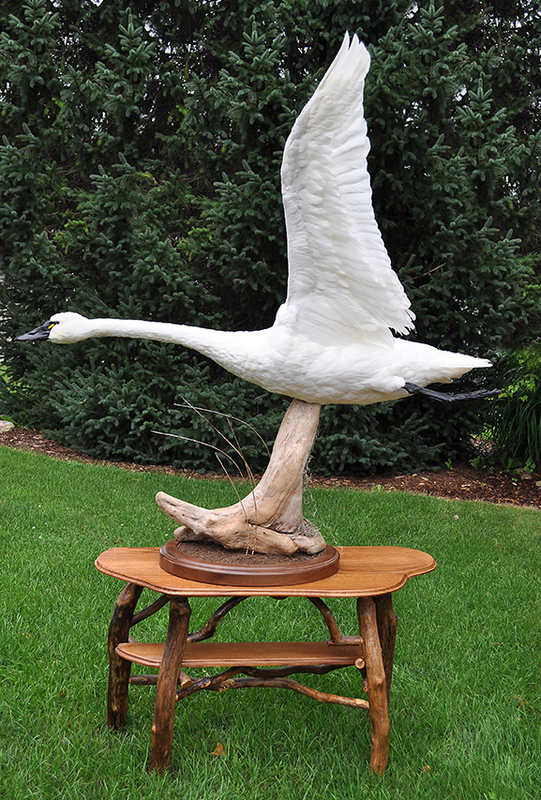 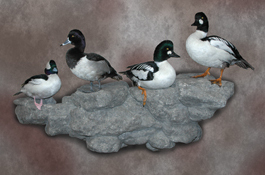 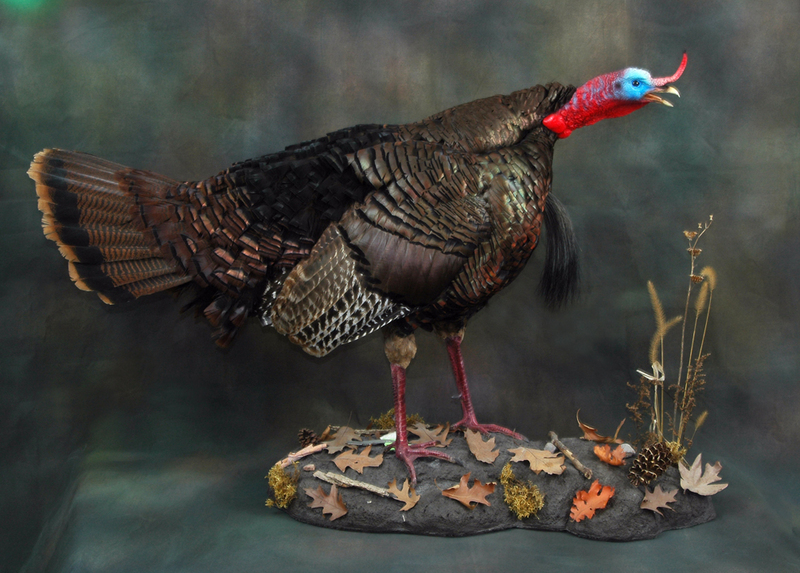 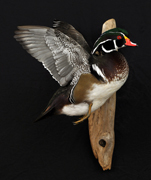 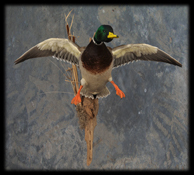 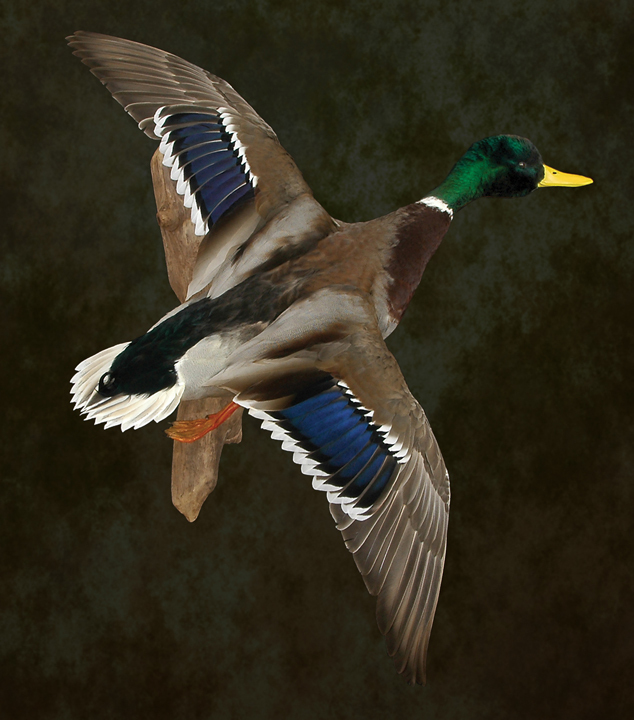 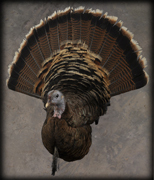 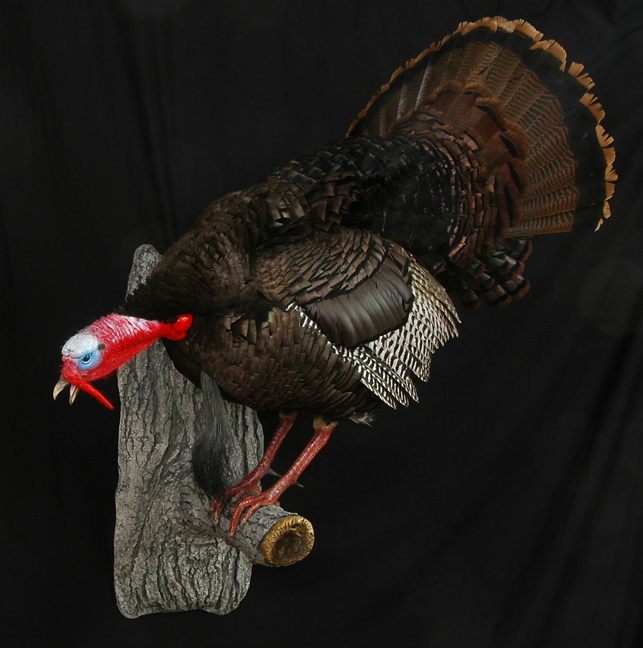 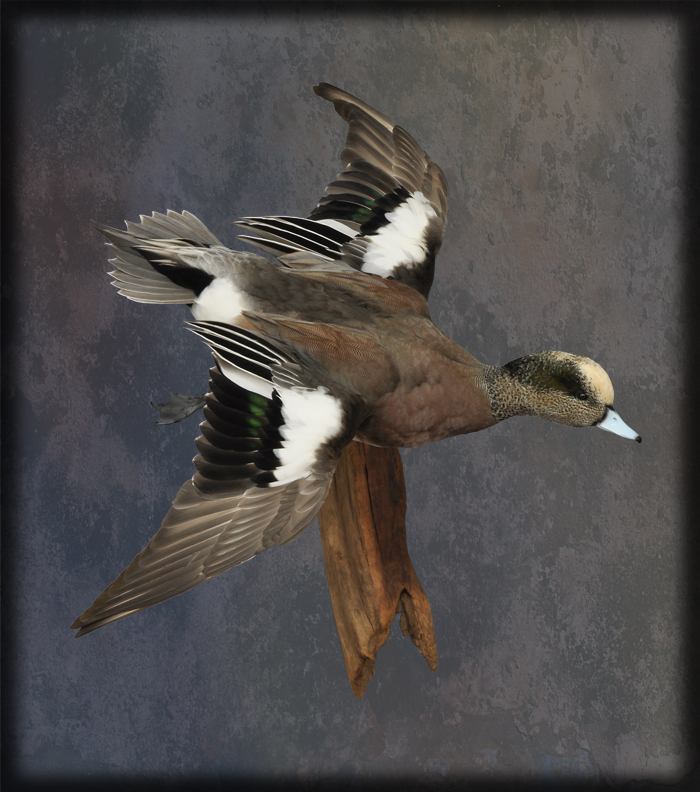 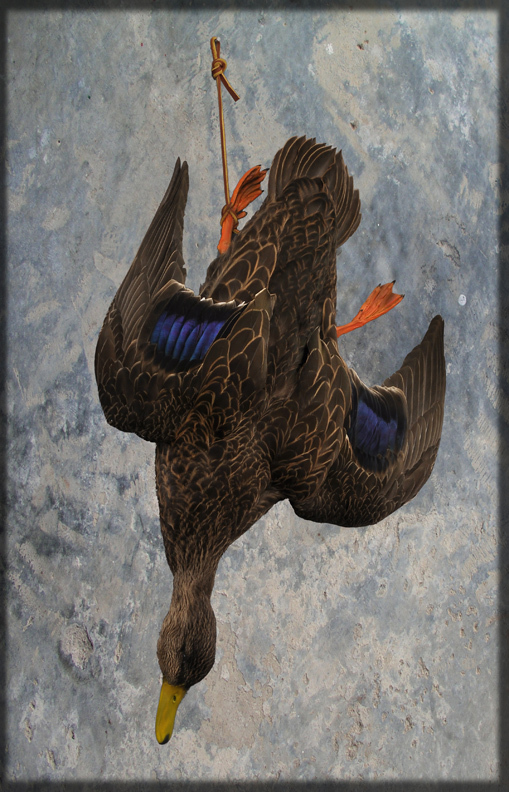 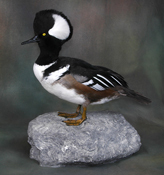 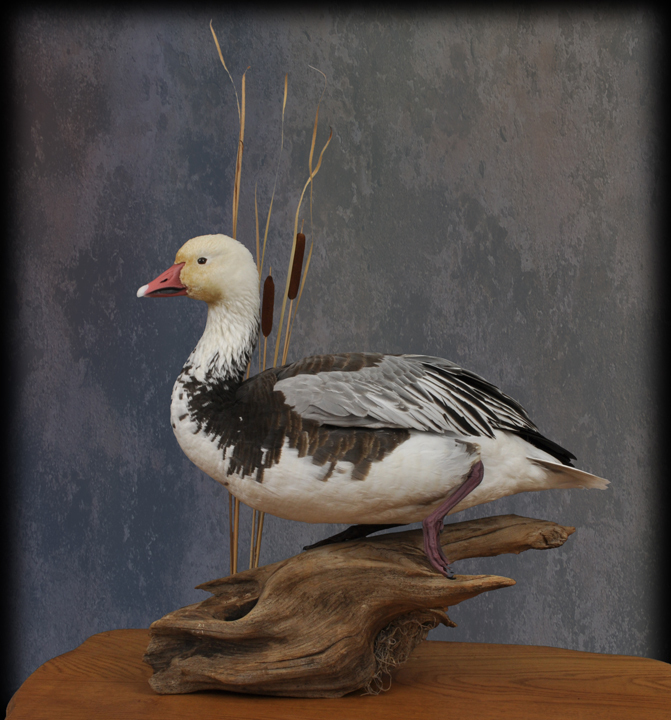 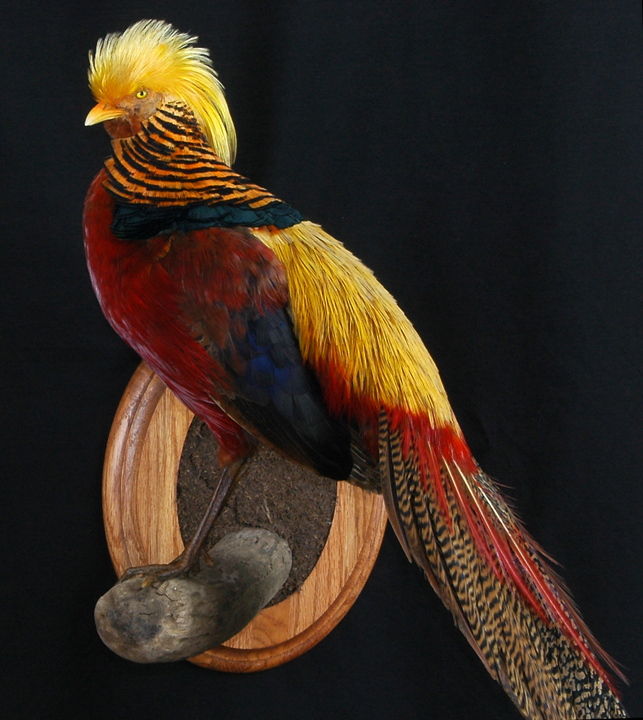 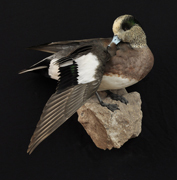 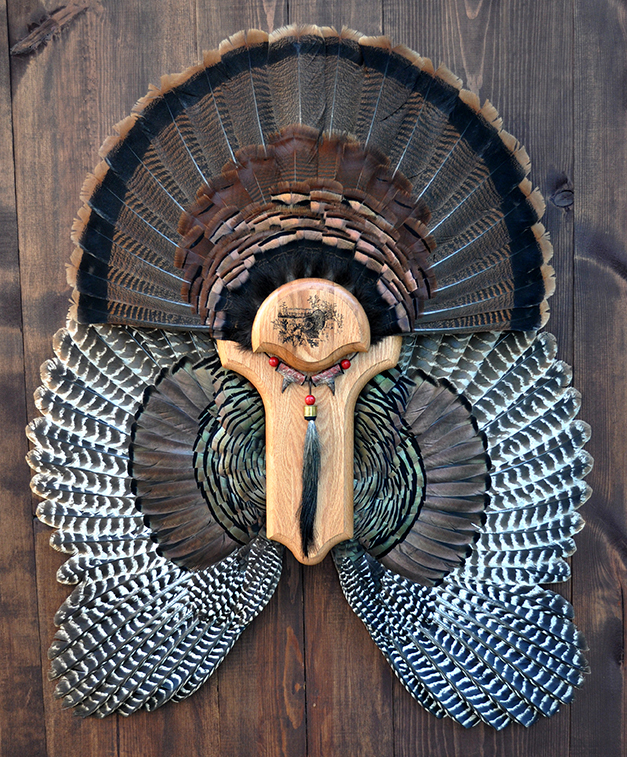 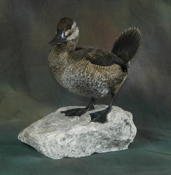 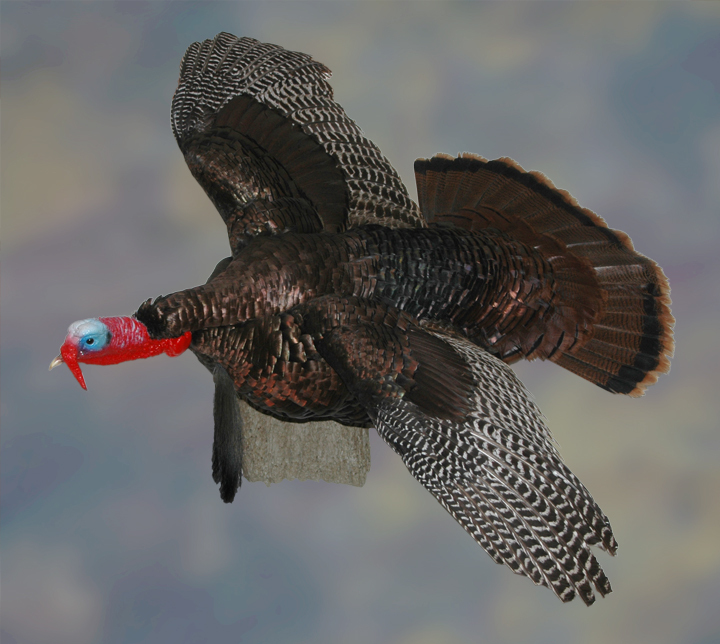 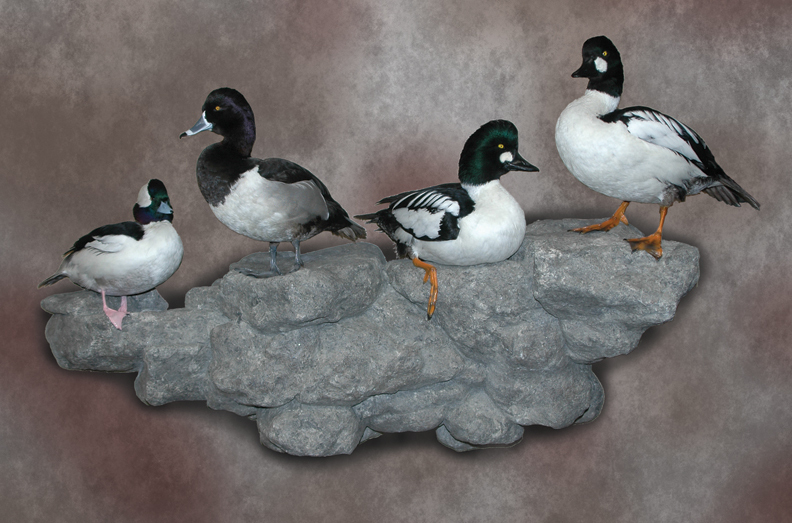 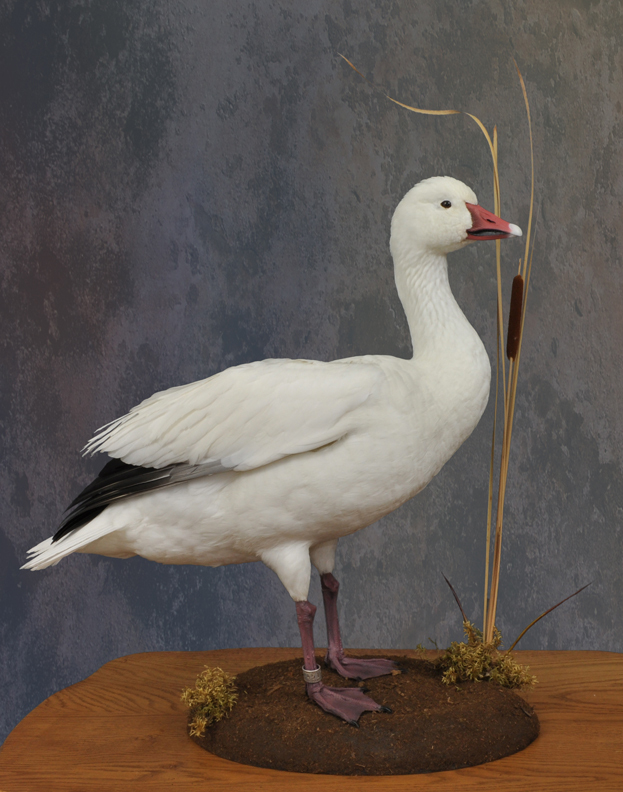 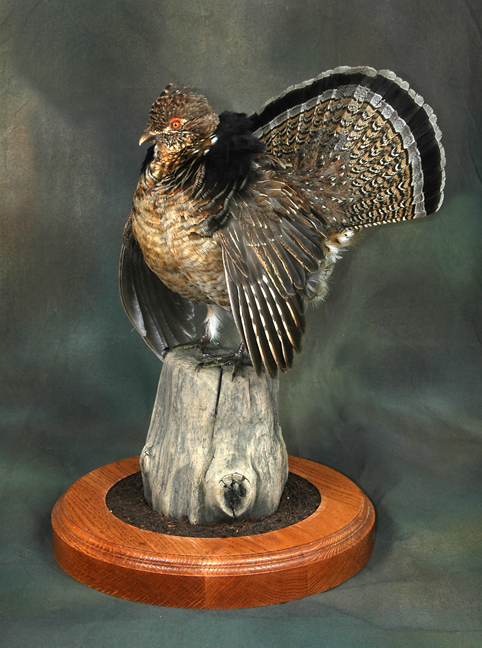 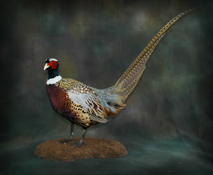 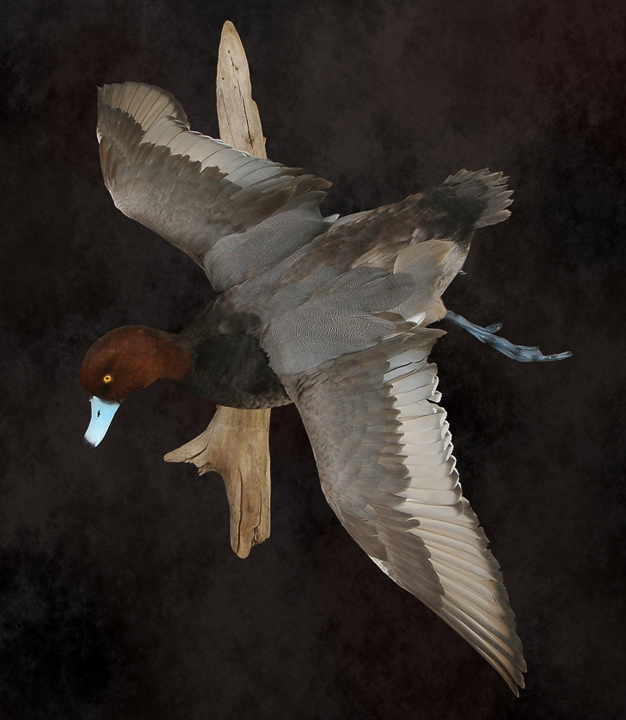 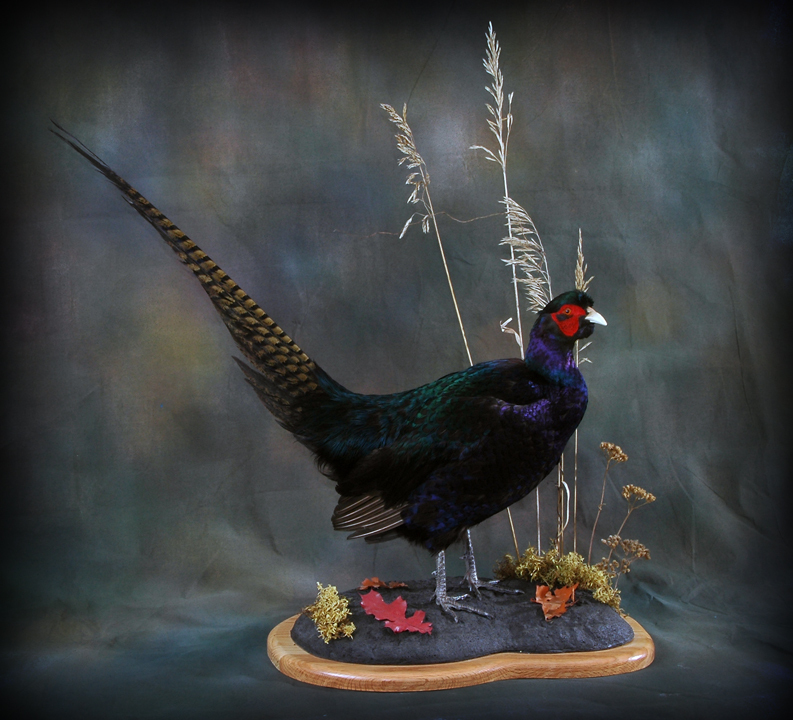 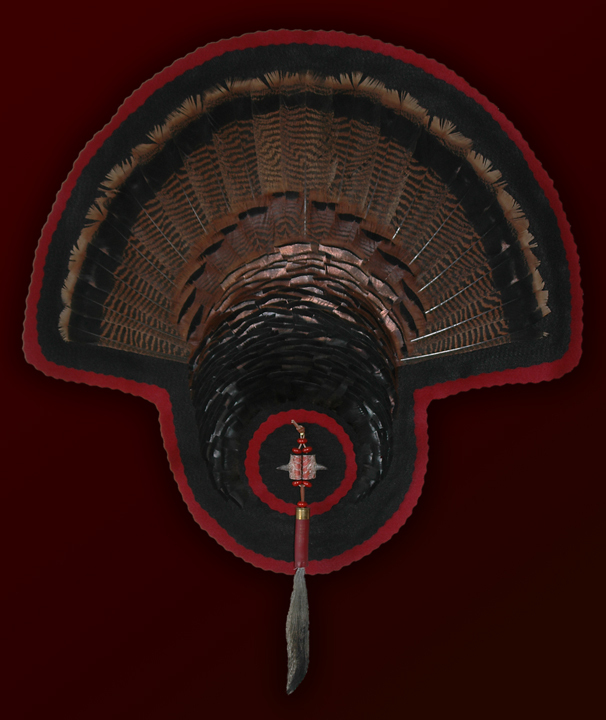 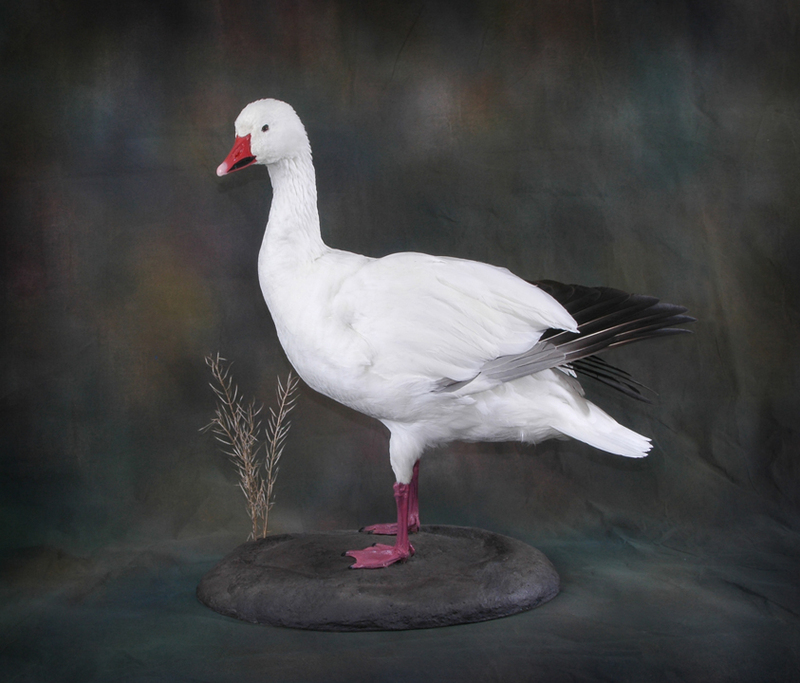 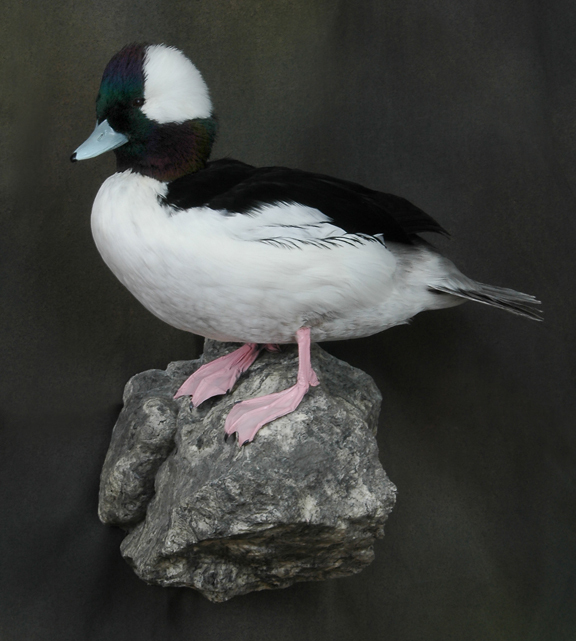 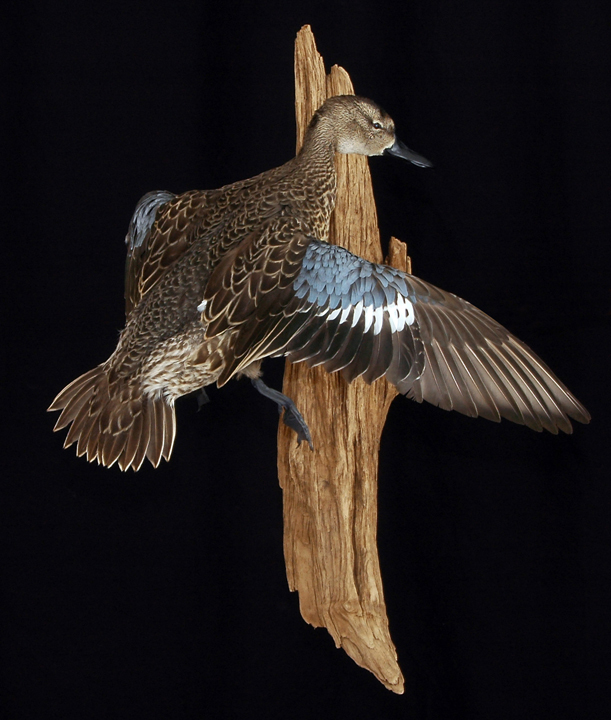 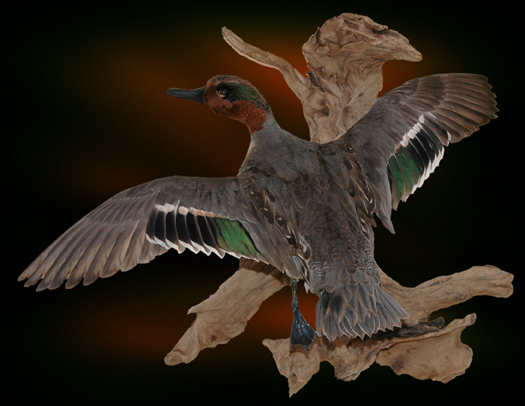 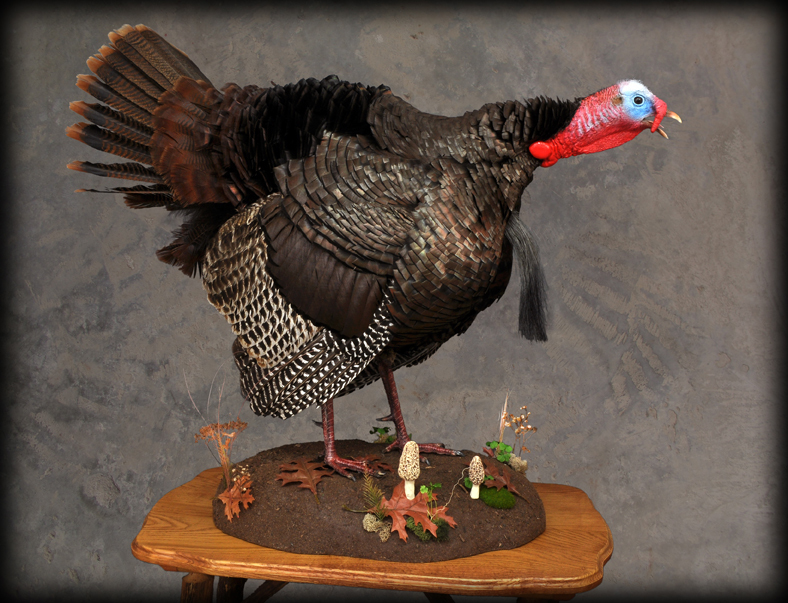 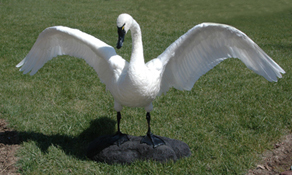 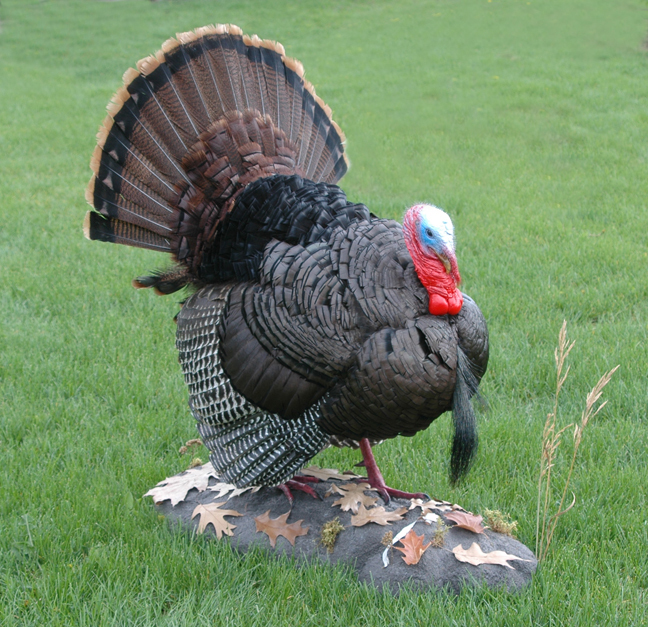 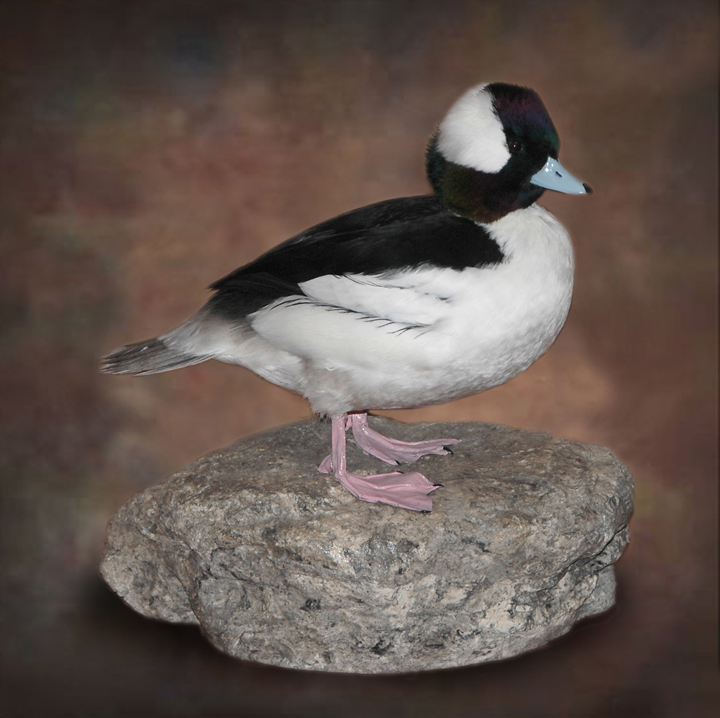 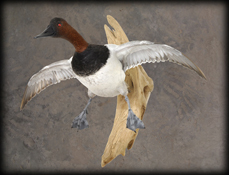 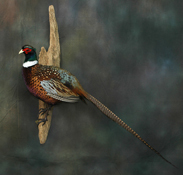 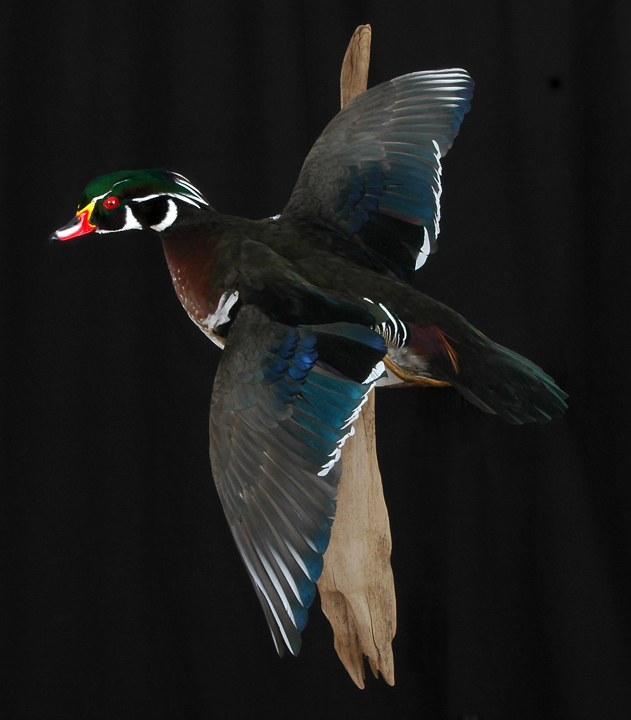 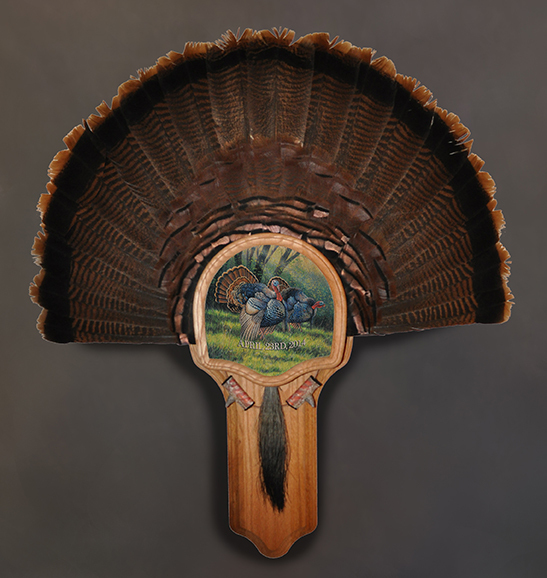 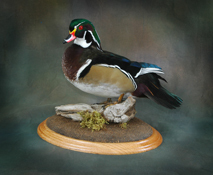 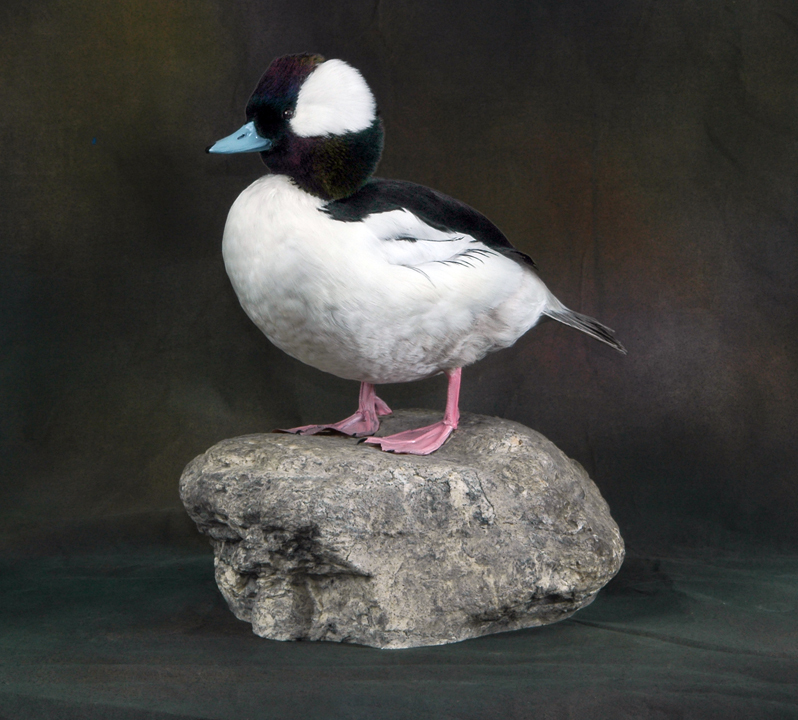 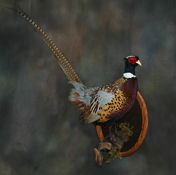 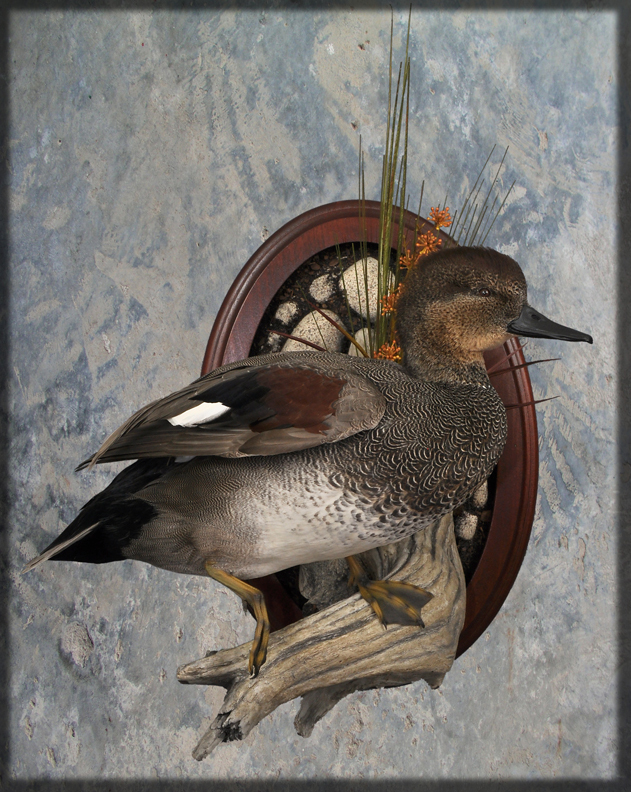 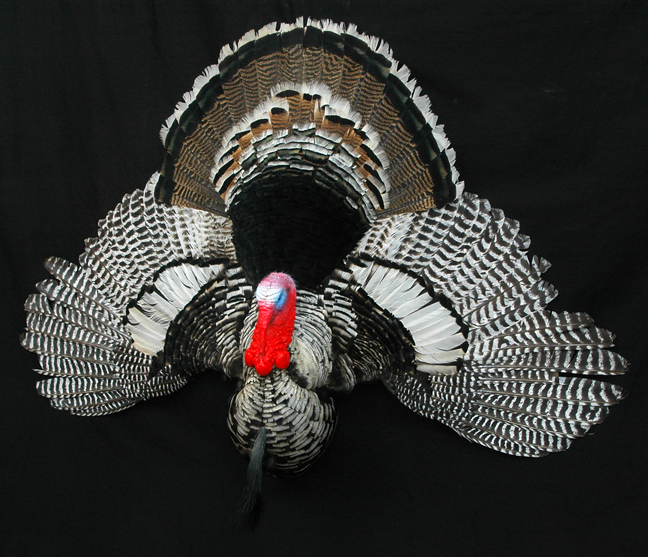 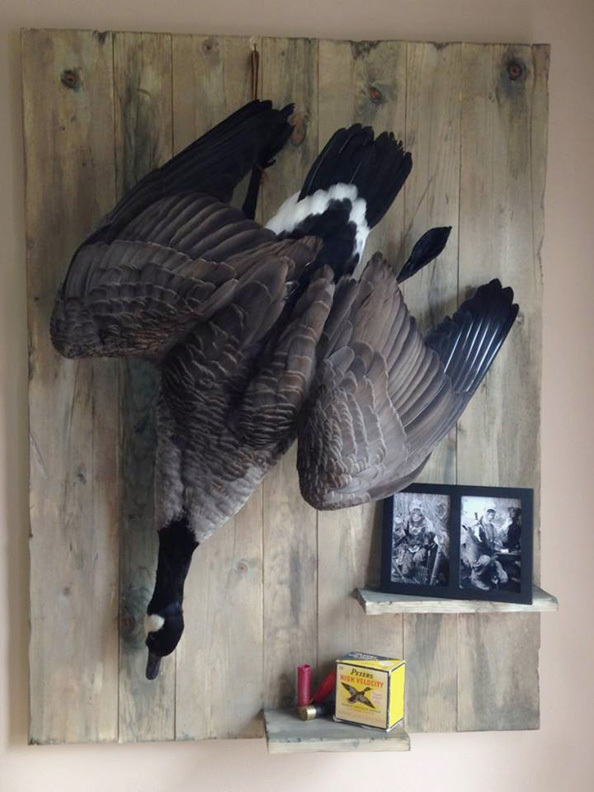 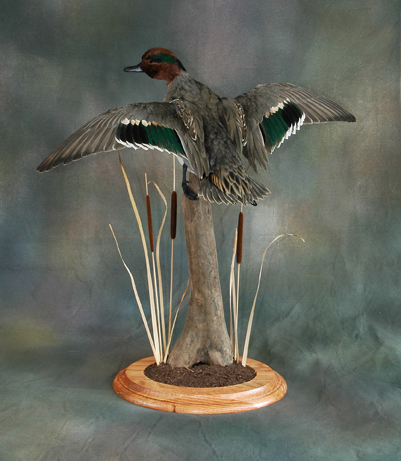 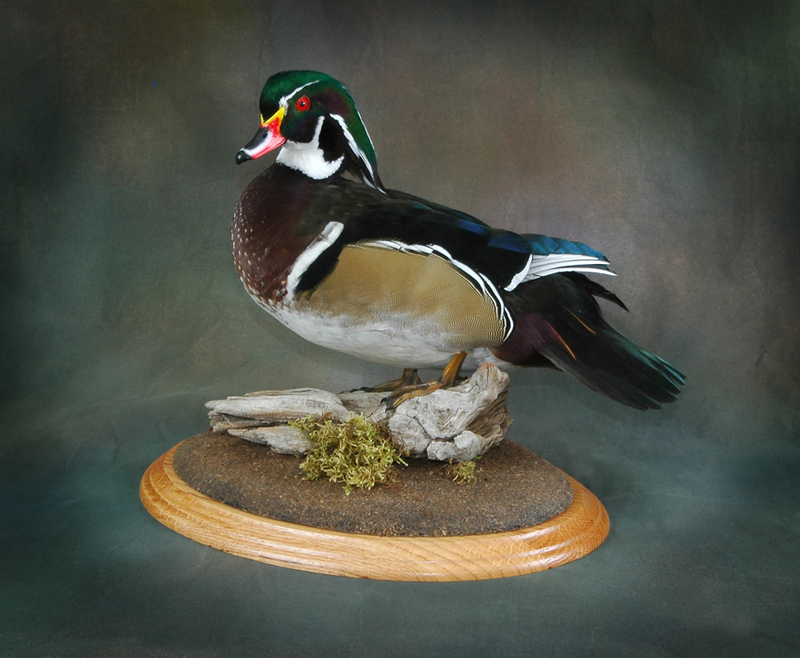 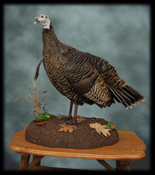 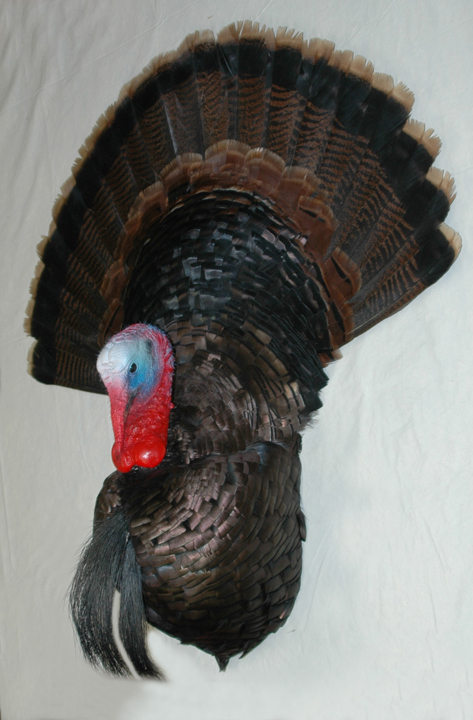 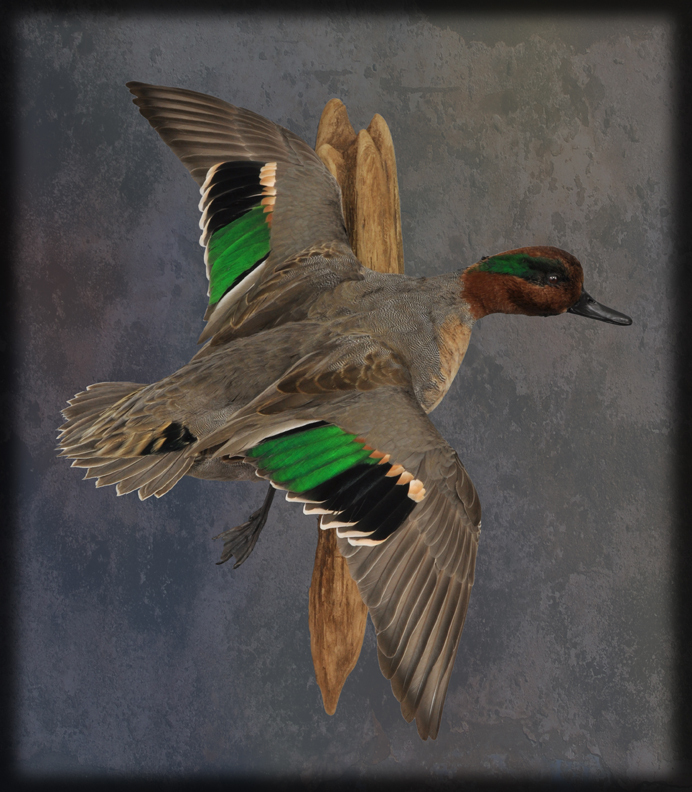 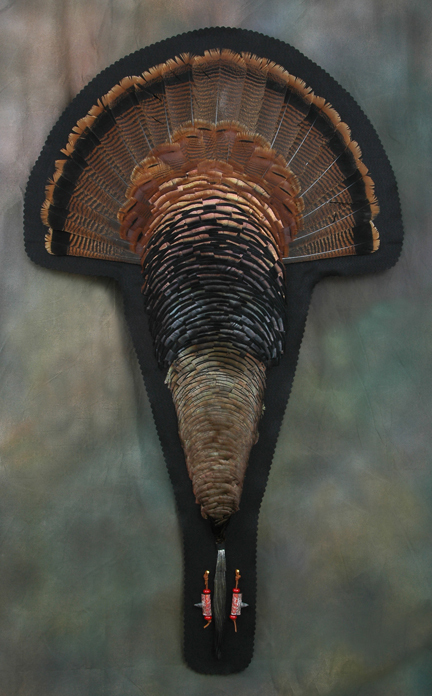 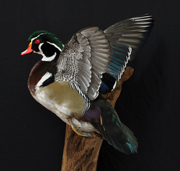 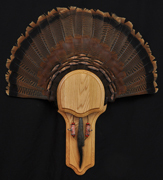 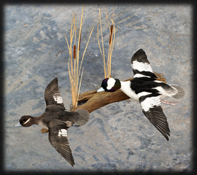 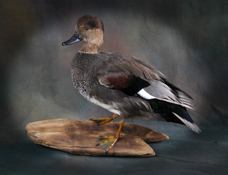 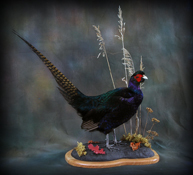 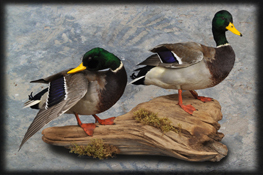 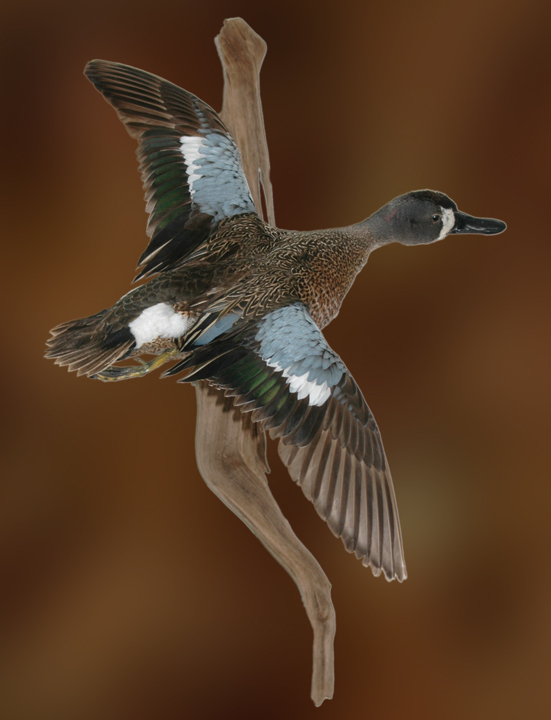 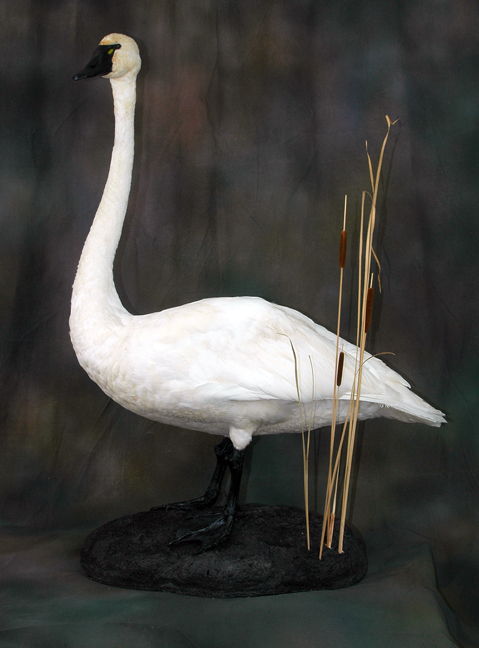 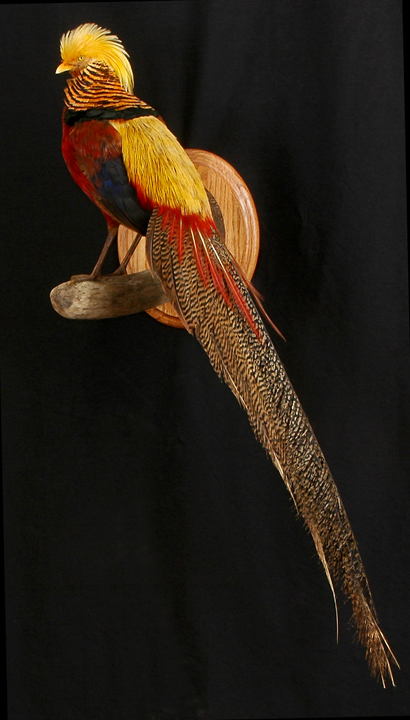 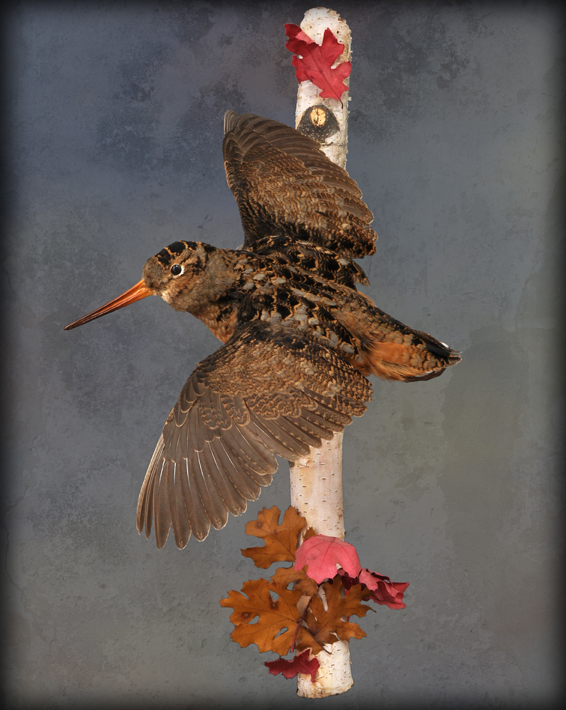 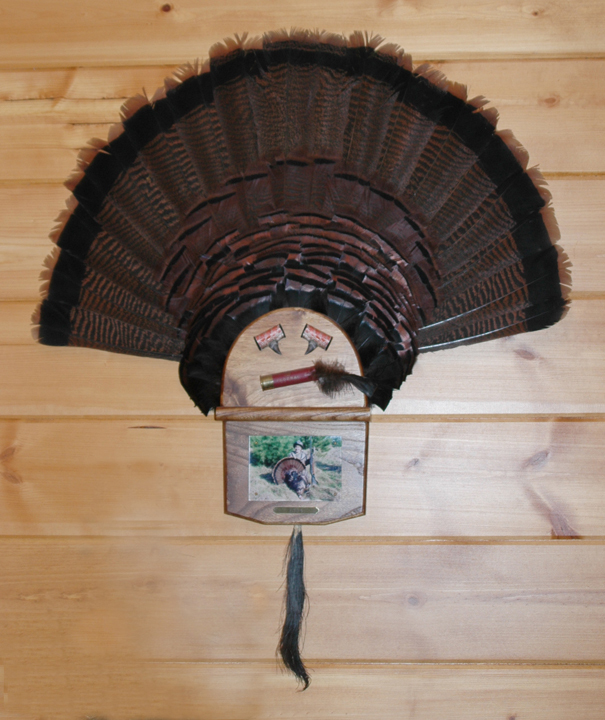 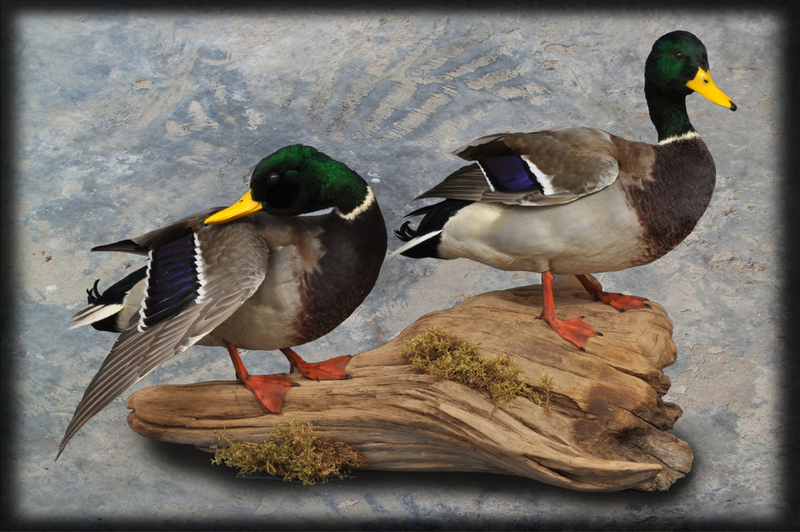 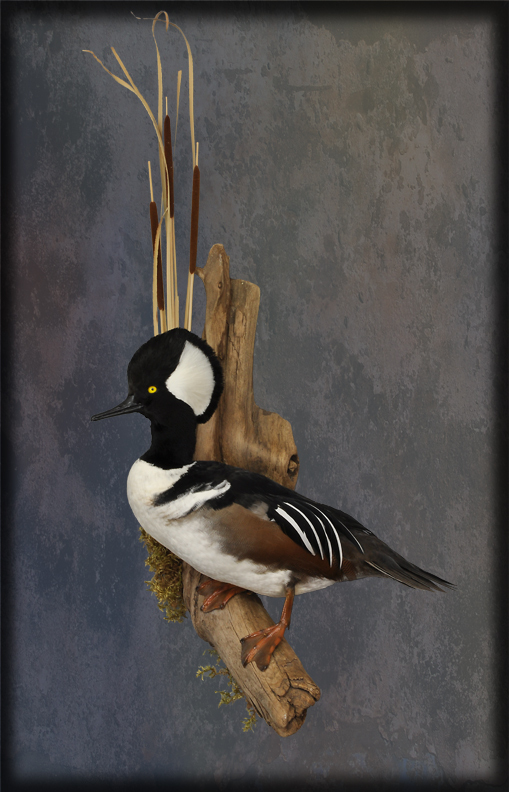 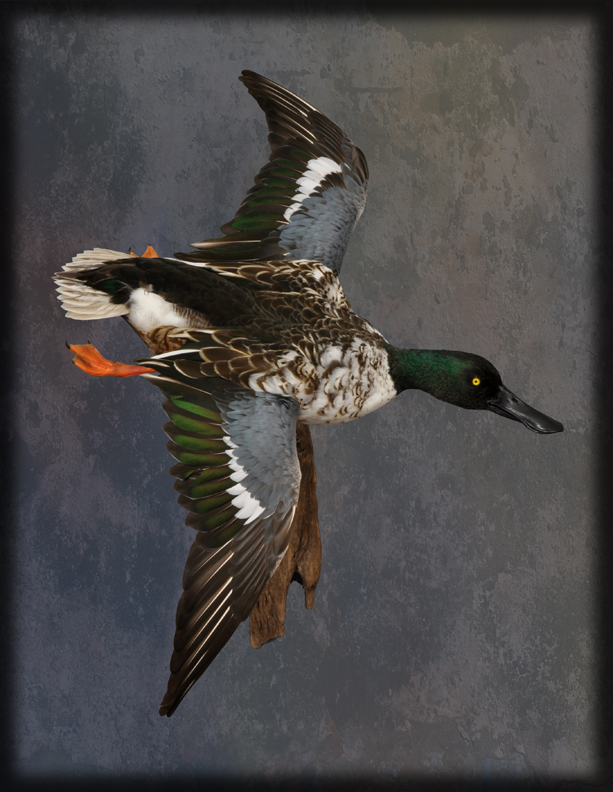 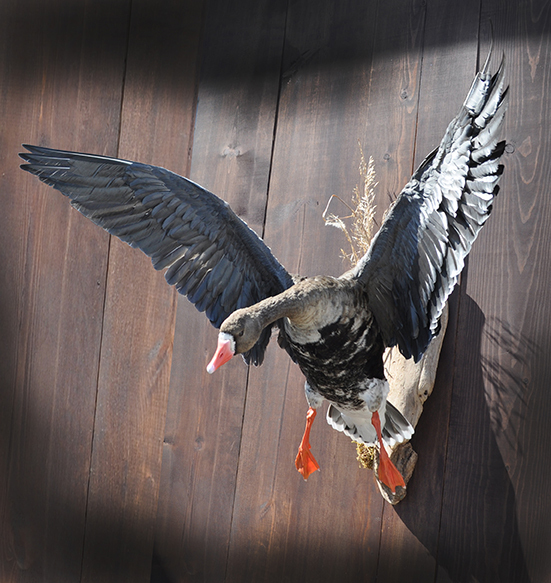 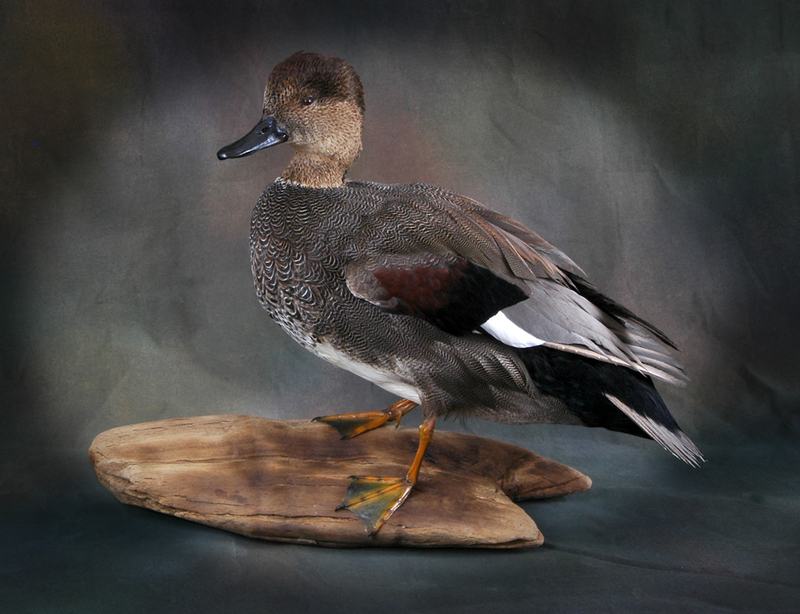 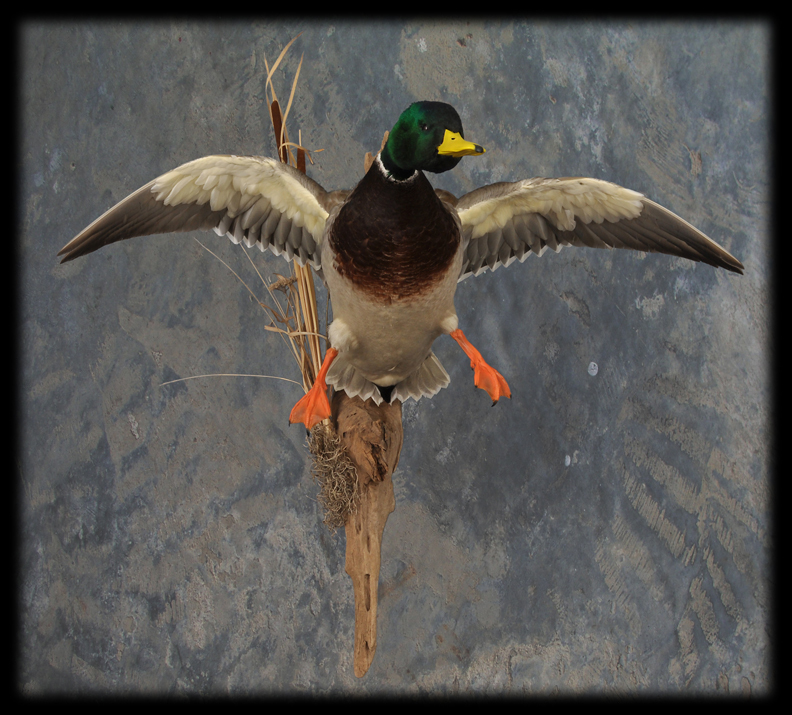 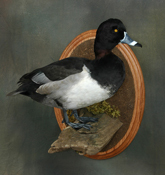 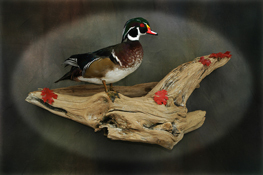 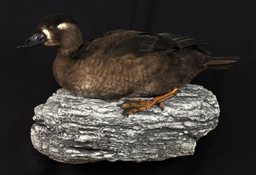 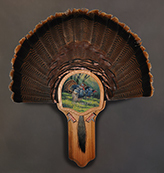 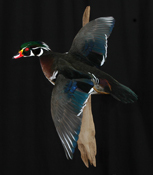 Ducks, Geese, Pheasants and Turkeys, they all can be mounted in a large variety of poses. 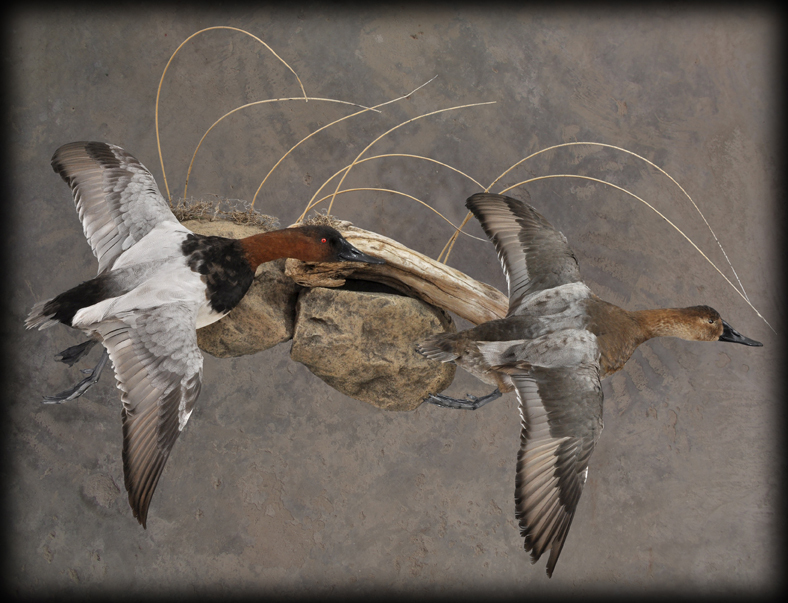 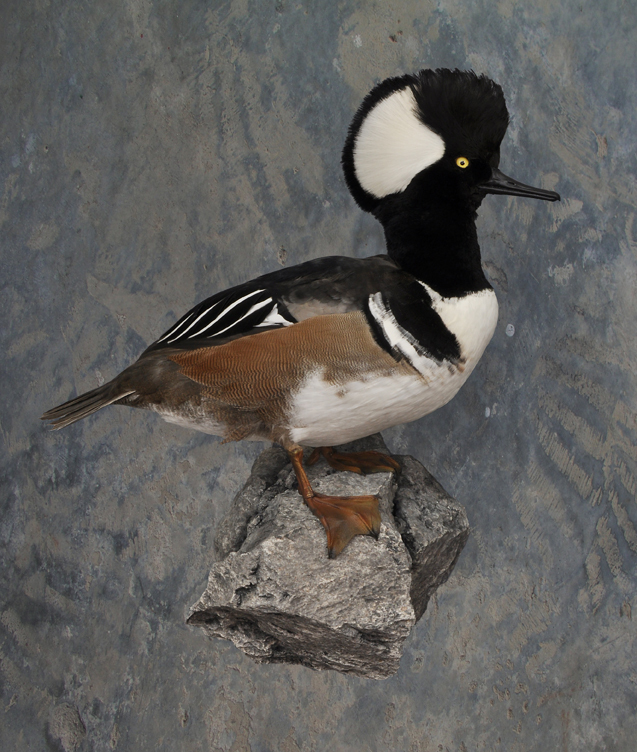 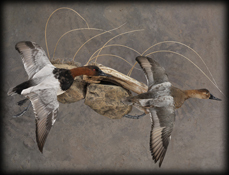 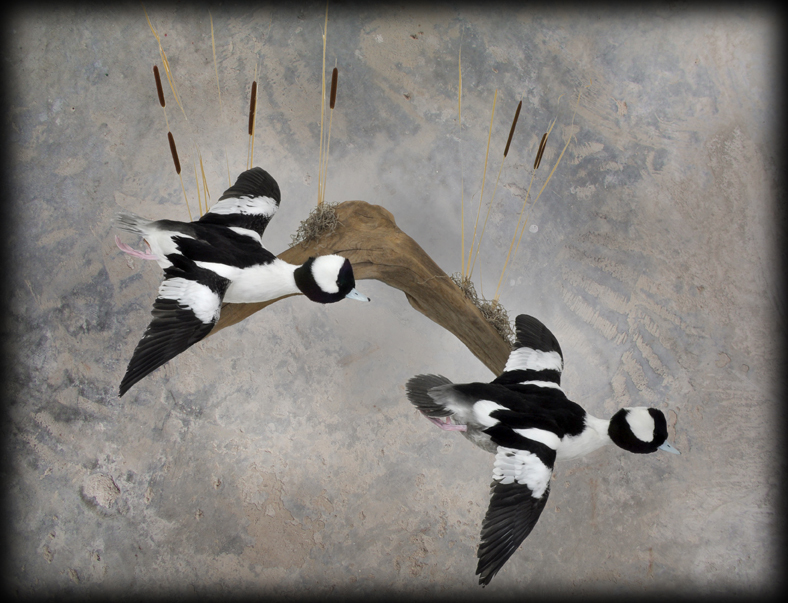 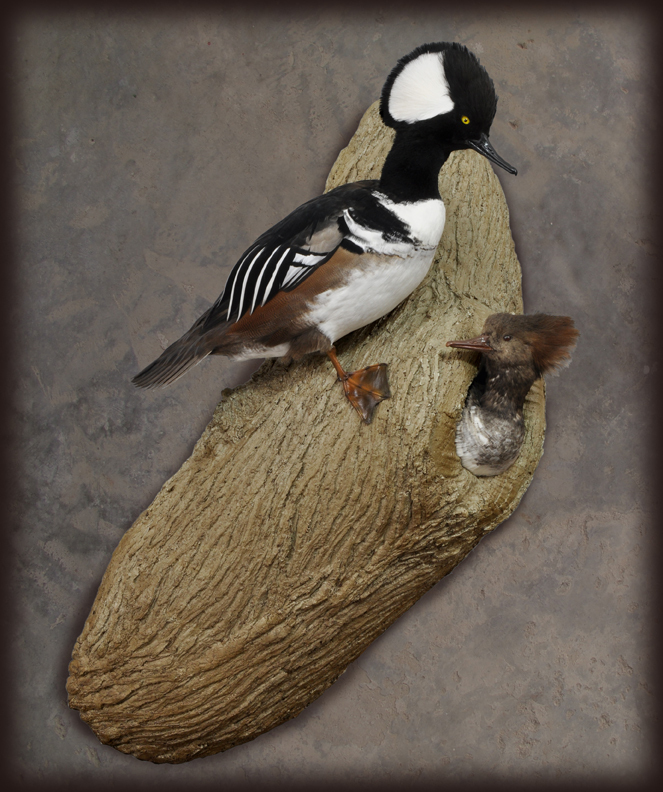 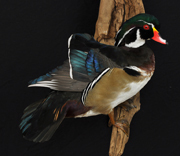 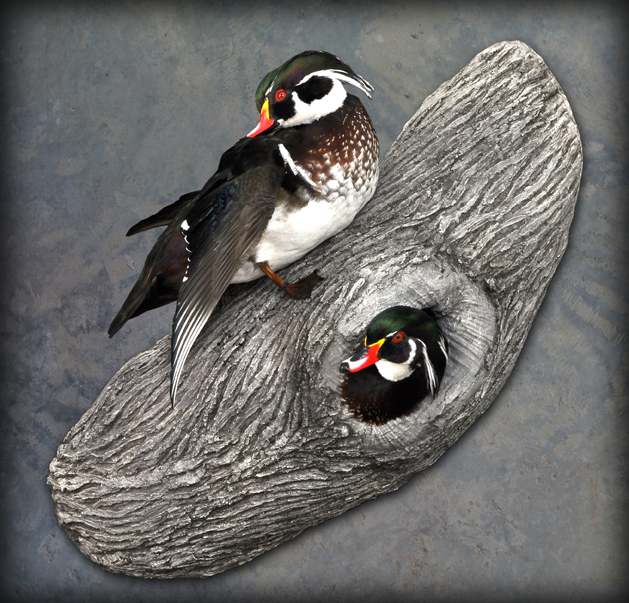 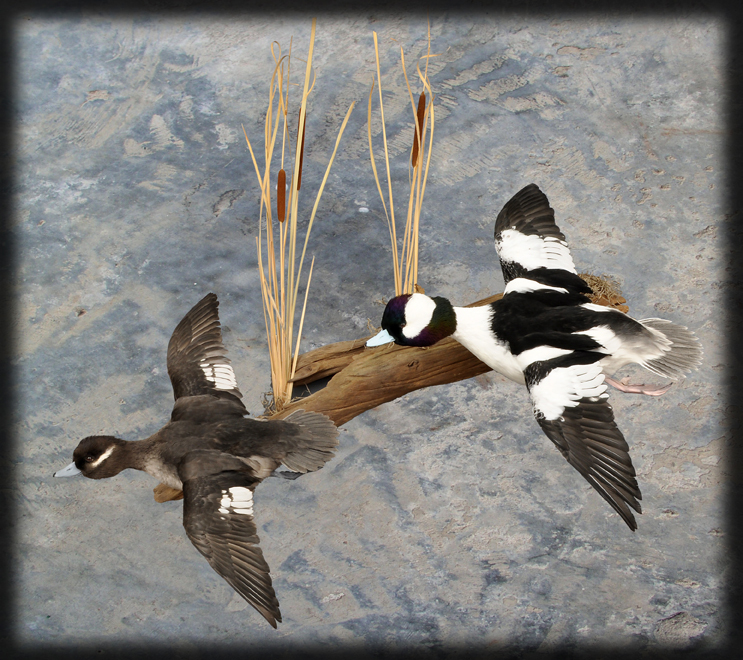 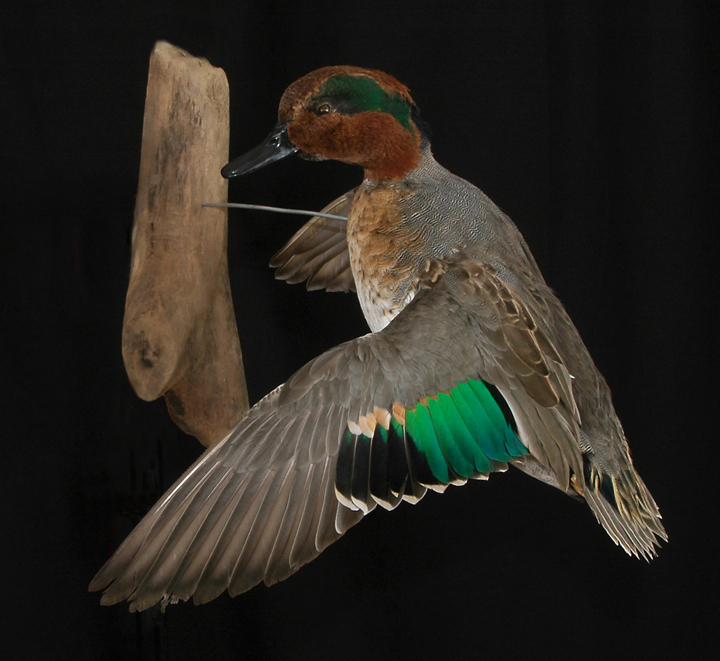 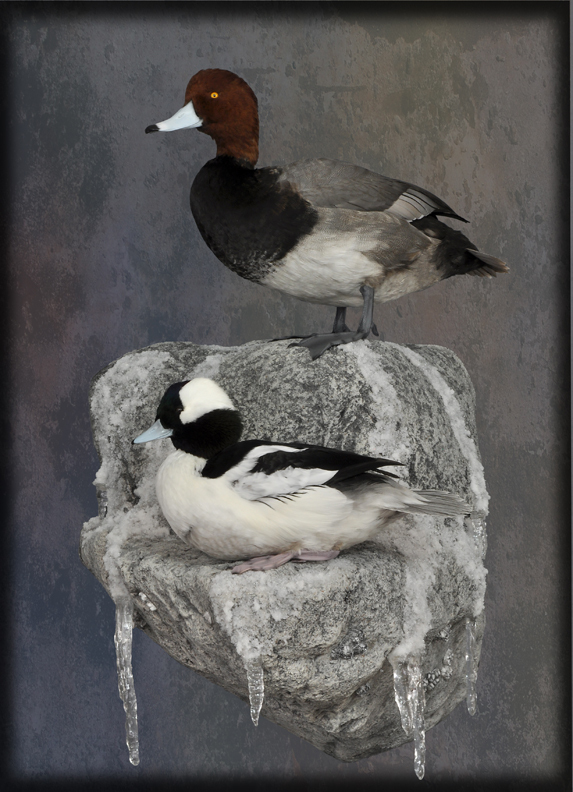 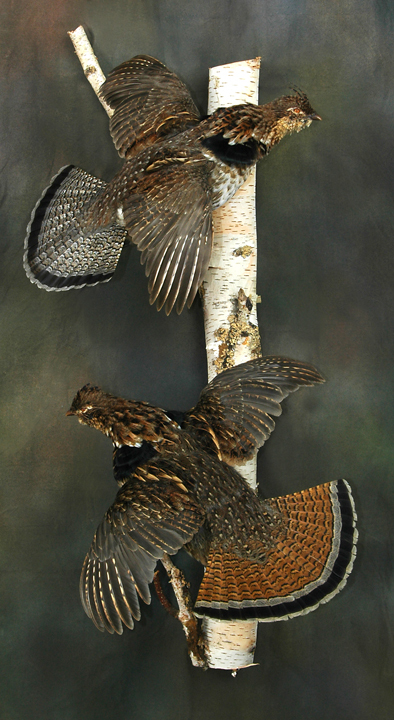 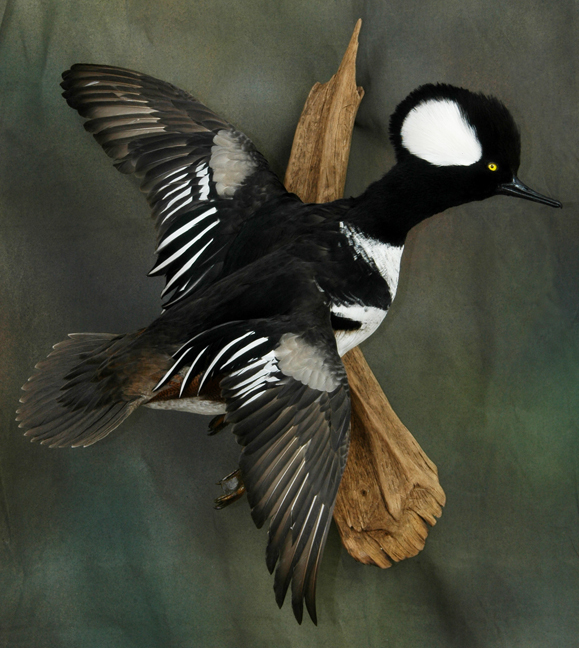 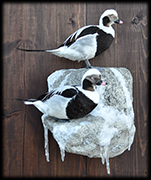 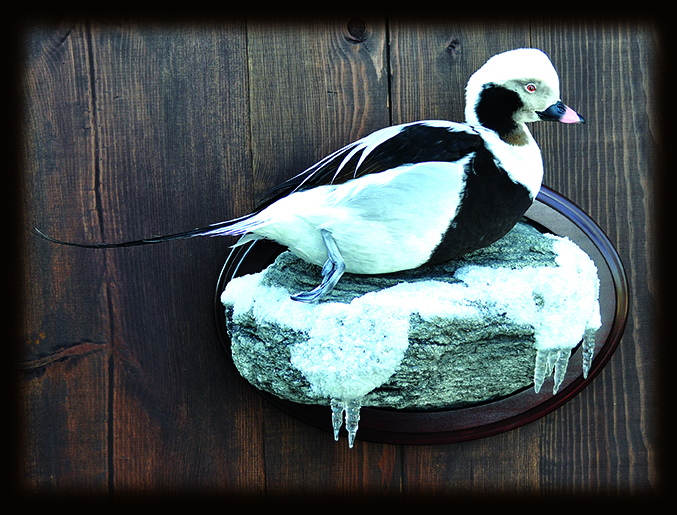 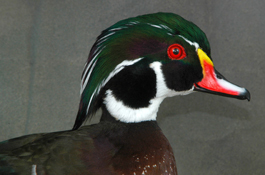 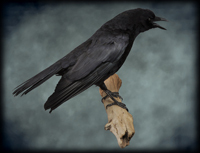 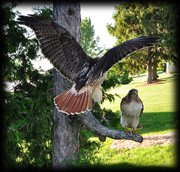 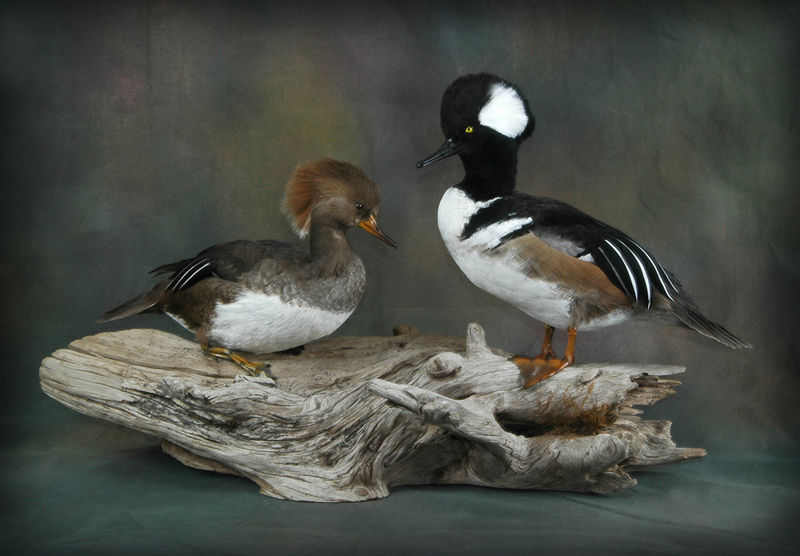 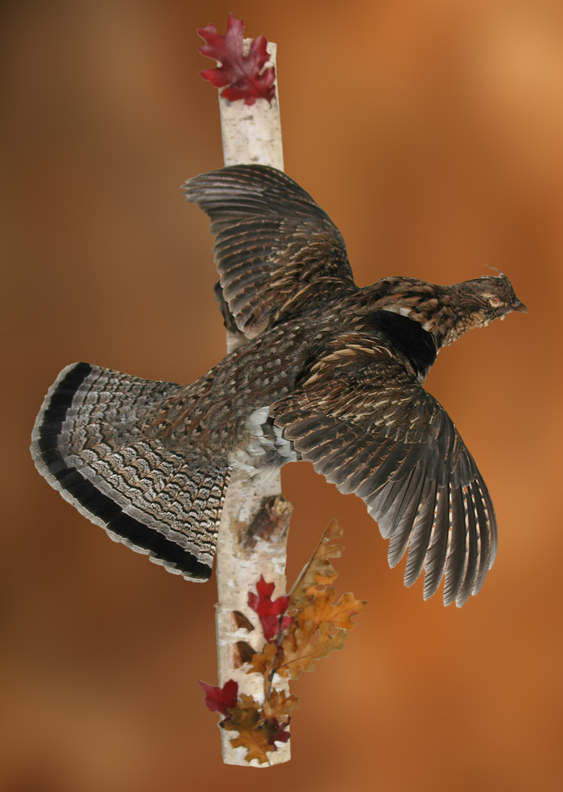 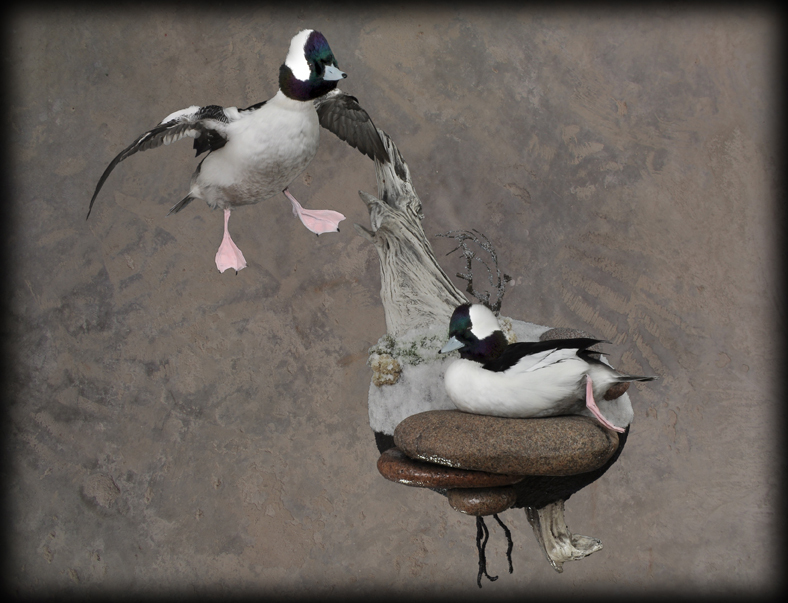 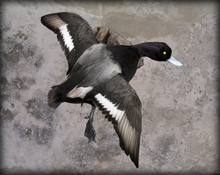 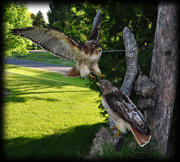 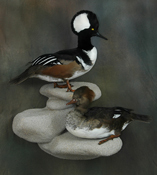 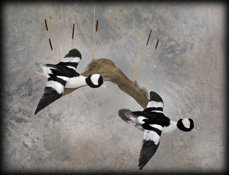 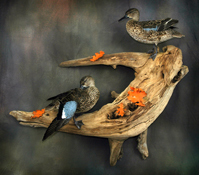 Birds can hang on the wall attached to driftwood, an artificial rock, or a hardwood panel. 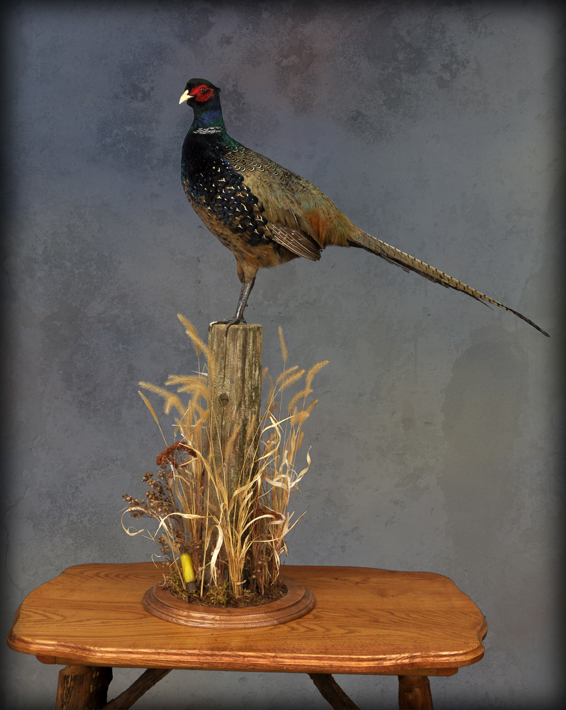 They can also be a freestanding mount on a base that can sit on a table, shelf or mantle.